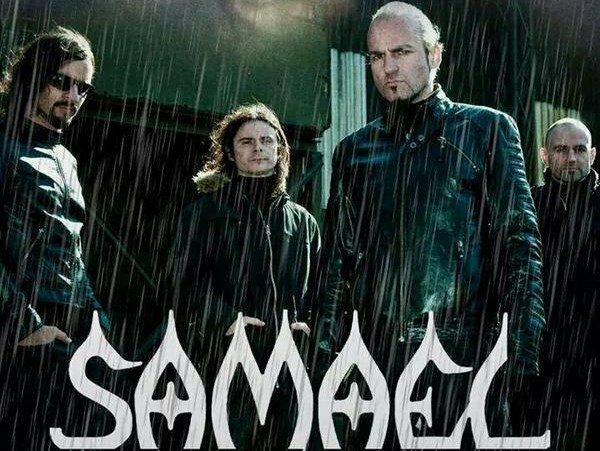 Venerable Swiss industrial metal troupe SAMAEL have parted ways with bassist Christophe “Mas” Mermod and have replaced him with Thomas “Drop” Betrisey (ex-SYBREED). 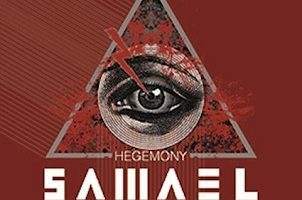 Says SAMAEL in a statement: “The ever-growing success of Mas’ lightshow company and his numerous jobs as light engineer has led to the hard decision to take different paths. 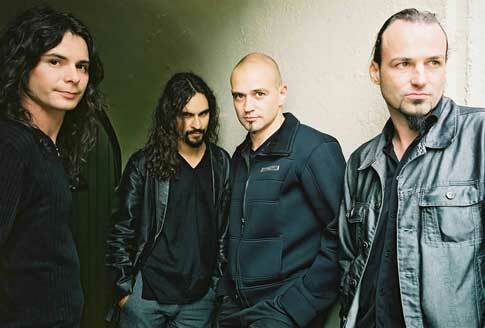 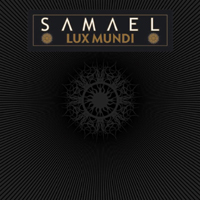 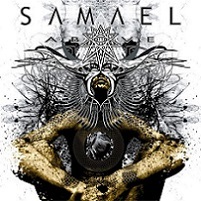 SAMAEL’s latest album, Lux Mundi (English-language translation: “Light Of The World”), was released in April 2011 via Nuclear Blast Records.